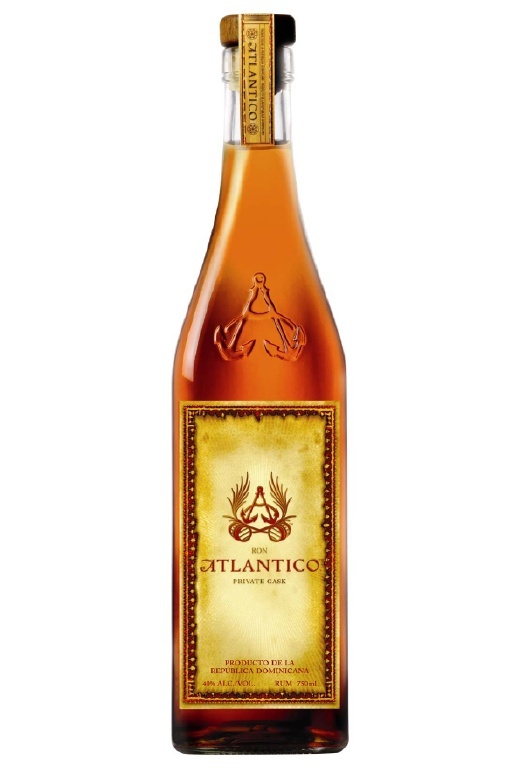 Atlantico is a young Dominican distillery, not a decade old. Their range has found favor with, of all people, Enrique Iglesias, who is a partner in the business and makes promotional videos for them. This is the priciest of their three expressions: I tasted it at the excellent Canberra cocktail bar Highball Express, neat. I would describe this rum thus: Strong aroma of vanilla. The flavors on the palate are vanilla, vanilla and vanilla, leading to a lingering aftertaste of vanilla. Although Atlantico is very vanilla-ish (ya think?) it’s not like mainlining Da Vinci syrup, strangely. It has the gustatory equivalent of a complex Tahitian or Mexican vanilla extract, but in rum form. I cannot say how this would reward long-term sipping: one might get bored with the single-note flavor profile. But if you’ve got a sweet tooth, this crème Anglaise in a bottle might suit you well. Fumeheads who worship at the altar of Guerlain’s Spiritueuse Double Vanille or Indult’s Tihota may well have found their dream spirit. Don’t waste this nectar in cocktails: sip it neat to appreciate the magnificent vanillatude. Alas, Atlantico does not appear to have a retail distributor in Australia, so ask your local well-stocked spirit bar. USA residents can find it at their local bottle shops or online. This entry was posted in Food and health, The Good Life, Uncategorized and tagged atlantico, booze, eddies spirit chronicles, rum, spirits. Bookmark the permalink. I think vanilla became a bad word for two reasons. Firstly, because of cheap supermarket vanilla ice cream. A shame, because even within the world of vanilla ice cream, there are some really good ones out there, made from real vanilla beans – and of course, French vanilla, and the like. Vanilla doesn’t have to mean cheap or bland or boring. Secondly, because vanilla ice cream is mostly white in colour. It’s part and parcel of the same tendency of progs to look down on ‘white bread’ (read: Wonder Bread, not French or Italian loafs) Middle Americans, and Norman Mailer to uphold black American culture as ‘cool’ while disparaging white American culture as boring.